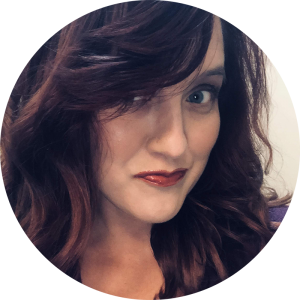 A native of Jackson, TN, Chelsea Bergeron studied Business at University of Louisiana and then went on to receive her Master of Arts in Education and Education Specialist degree from Union University. She also studied Montessori Philosophy and Pedagogy at Mid- America Montessori Institute in Omaha, Nebraska. She has been a public school teacher in Jackson-Madison County School System for ten years. For the past five years, she has been teaching at Community Montessori School in Jackson, TN. Chelsea has always had a passion for writing poetry. 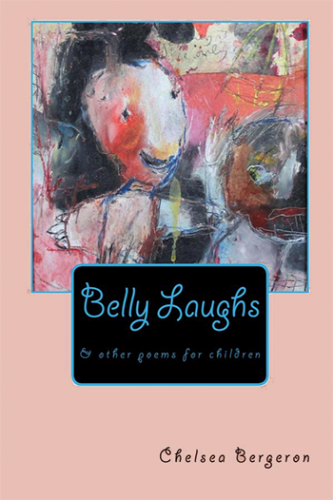 She would frequently model the creative writing process for her students in the classroom, which led to her first published book, Belly Laughs in 2018. Chelsea is the mother of six children, three of which are adopted, creating a beautiful multi-racial family. She believes that laughter is magical and should be experienced as often as possible.